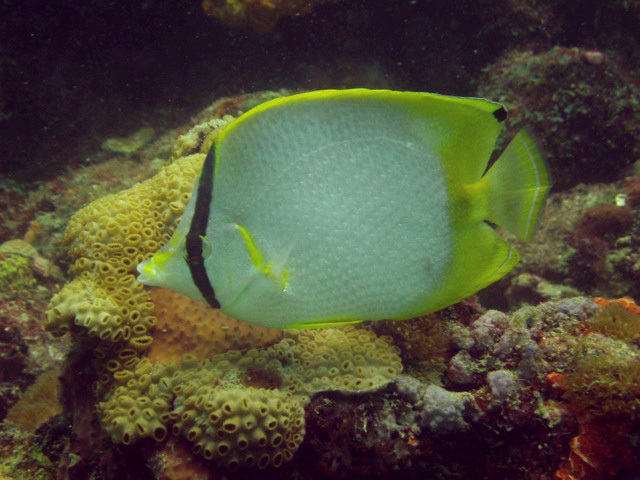 This Project AWARE – Fish Identification course will lead to more enjoyable dives as you learn to identify main fish families and their characteristics, so that you can more easily recognize the creatures that you see underwater. If you’re at least 10 years old and an Open Water Diver or higher, you can enroll in the AWARE – Fish Identification course. During two dives usually completed in one day, you’ll learn how to identify characteristics of local fish families and species, demonstrate fish survey techniques and strategies, hear about Project AWARE activities that can help protect aquatic life, and practice how to utilize the REEF Atlantic Fish Survey slate to record your observations. For more information refer to the marine species reference library at ScubaEarth or Fish Identification cards or books available at your local dive shop or bookstore. I will provide for reference during the course a REEF Survey slate and several fish identification cards & pamphlets to assist you in identifying and recording your observations. REEF Survey starter kits are available from REEF for $20.00.